January is fast approaching and with it comes the holiday I have been planning all year pretty much. 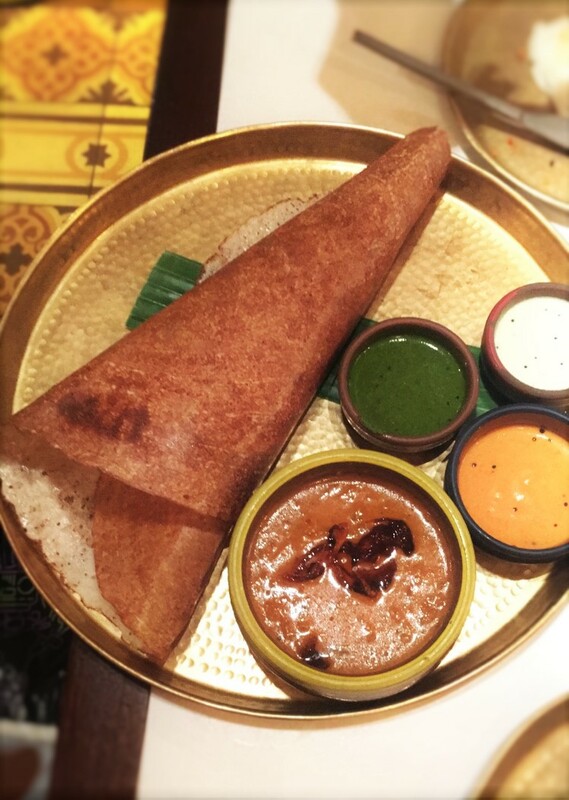 I used it as a good excuse to check out this tiny hidden gem restaurant in London. I went in with no expectations as to be quite honest I have had no past experience of trying Sri Lankan food. The waiters explained everything and gave us some recommendations. 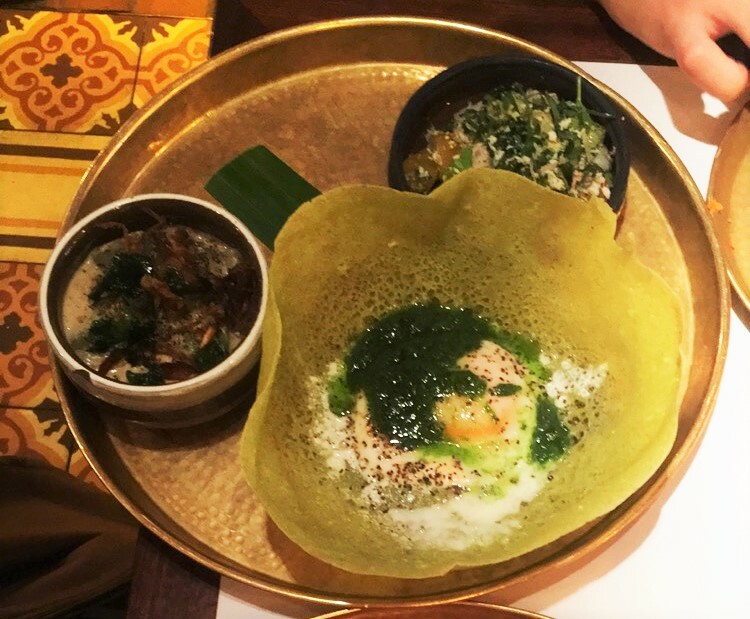 I won’t go into too much detail as to what we ate exactly, but I will say it’s all in the name (and the picture) a hopper is a traditional Sri Lankan dish and is a bowl shaped fermented rice and coconut milk pancake. This was filled with wild garlic and an egg, and it was soooo yummy! Even if you have no plans of heading to Sri Lanka I would recommend just checking this restaurant out if you are looking for something a bit different, it is guaranteed to tantalise the taste buds! !